Amazon Prime Day is kinda like Black Friday in July… so if you have Prime and haven’t shopped yet, definitely check it out! I am linking a few of my favorite deals here so you won’t have to spend hours scouring the Prime site! 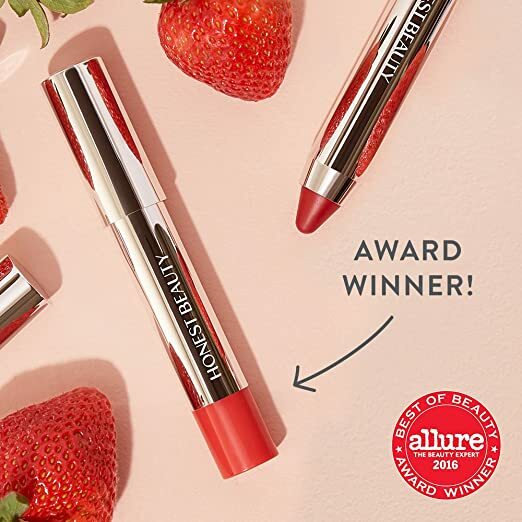 I am also going to try out this Honest Co. Kissable Lip Crayon for (I am trying the Chestnut color). Be sure to clip the 40% off coupon! 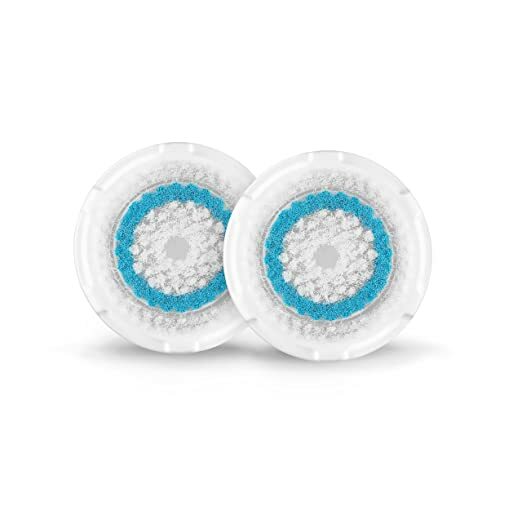 I have an old school Clarisonic and LOOOOVE what it does for my skin. It is so great at exfoliating and removing dead skin, while deeply cleansing pores. 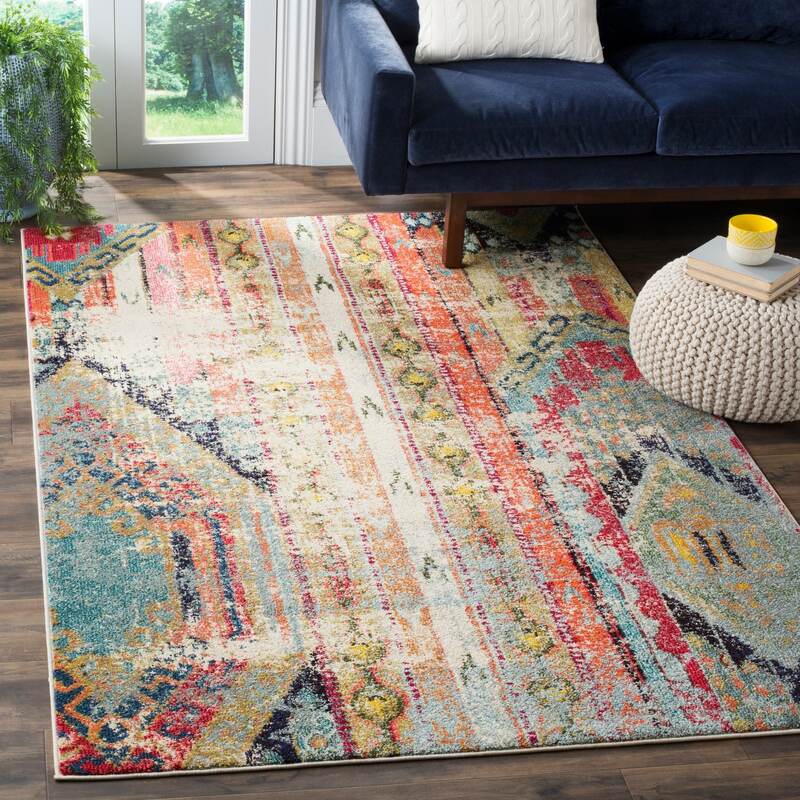 This one is a steal at $50 off right now! ($79, regularly $129). 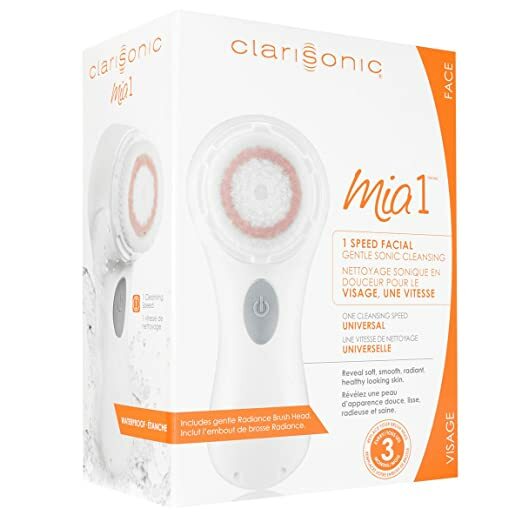 Shop the Clarisonic Mia 1 here. If you already have a Clarisonic, you can snag these replacement brush heads for $19 off, at just $25. 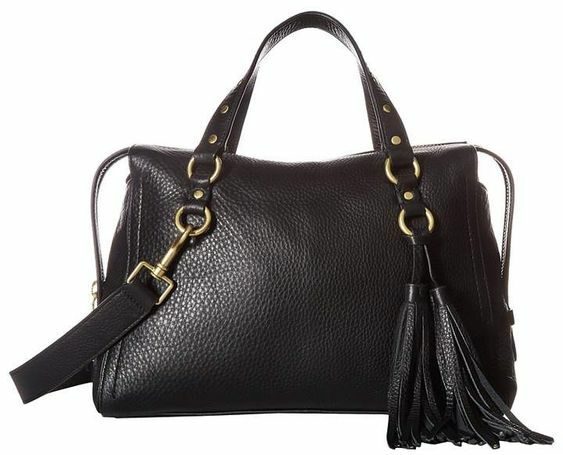 This one is a huge deal – you can save $212 off the regular price for this Cole Haan LEATHER Cassidy Satchel. It’s so cute and such a wardrobe STAPLE! 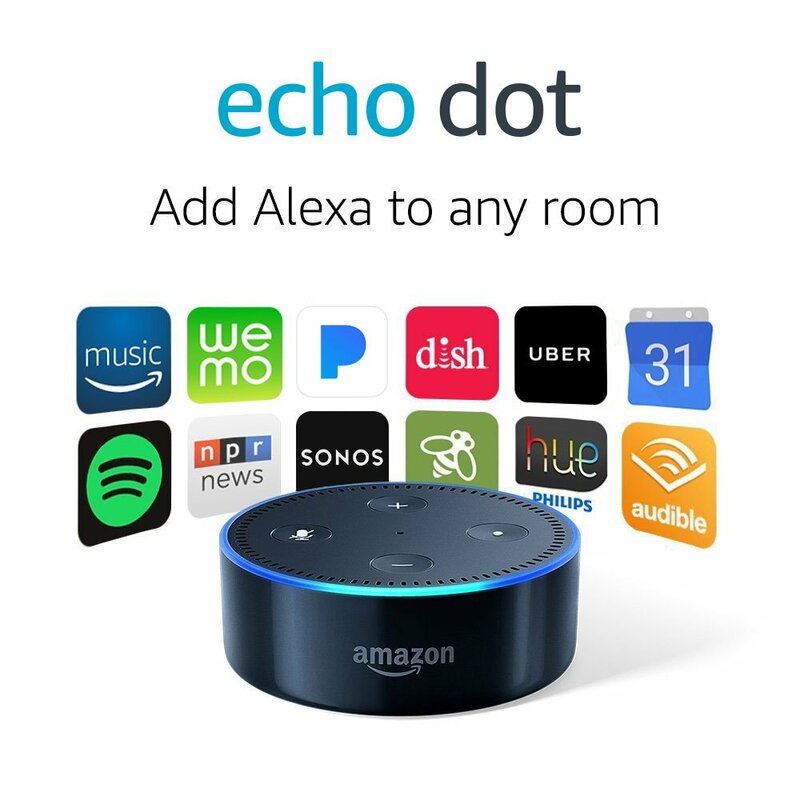 Prime Day Deal is $165.99 (reg. price $378). The hottest shoes of summer are on sale for 30% off (discount at checkout) for Prime Day. It appears the deal only applies to select sizes. 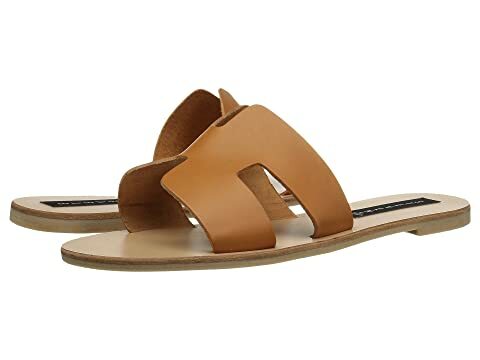 Check out the Steve Madden Greece Sandals here. And if you are looking ahead for fall, these LEATHER Lucky Brand Bassel Booties are a Prime Day Deal in certain colors and sizes, starting at just $44.78, reg. price. $129. Check out this “Toffee” color that is $69.99 plus an additional 30% off at checkout. 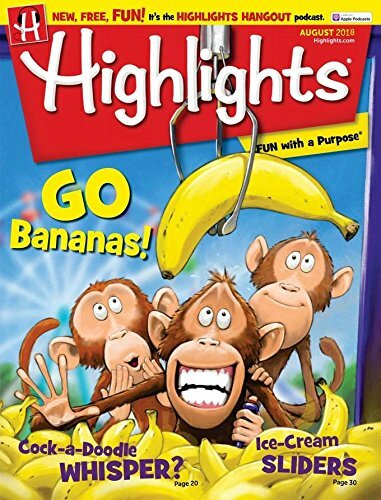 Snag a 6-month subscription to Highlights Magazine for kids, for just $5, regularly $9.99. (Choose the “print” edition, not kindle, to get this deal.) My kids love this stuff!